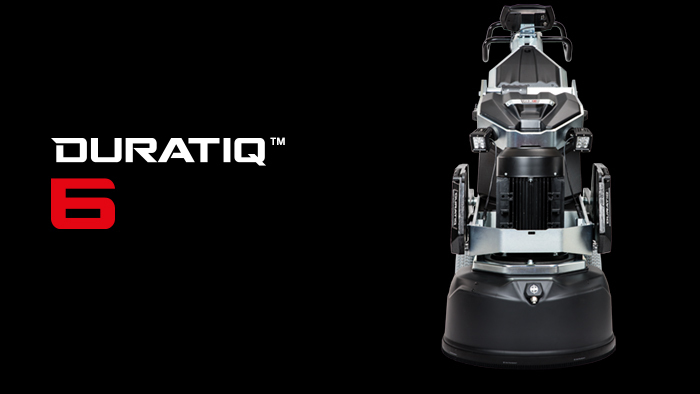 We decided to create an entirely new generation of floor grinders. And we started by traveling the world to gather impressions, feedback and ideas from those who mean the most to us – our customers. The result is the DURATIQ. Two machines (DURATIQ 6/8) completely redesigned, each with more than 100 new features, solutions and details matching the clearly set requirements and expectations of professional users and specialists the world over. 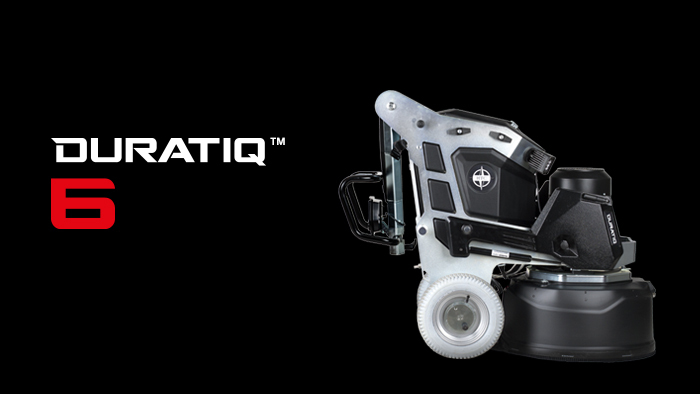 With the DURATIQ, HTC has set an entirely new standard for reliability, precision and control. A unique combination of intelligence and raw power. Always at the forefront of development – this is what motivates everything we do at HTC. DURATIQ. Two machines completely redesigned, each with more than 100 new features, solutions and details matching the clearly set requirements and expectations of professional users and specialists the world over. 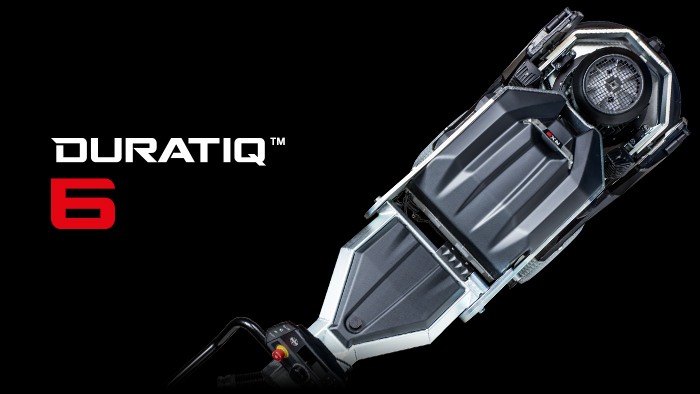 The heart of the DURATIQ, the grinding head, is built on an all-new design – based on equal portions of precision and strength. The completely dust tight, hermetically sealed design increases the service life of all components, while increasing grinding precision. 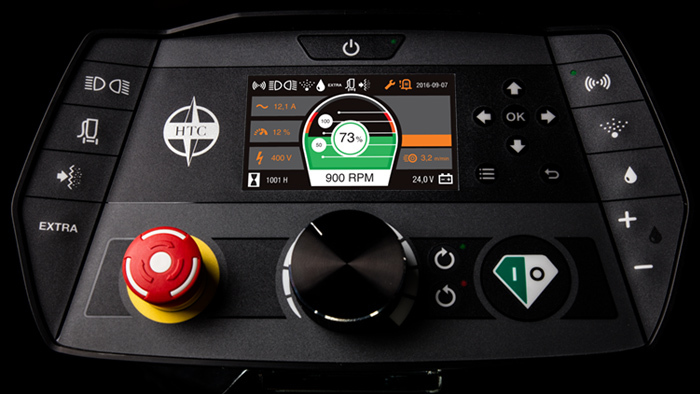 The HTC DURATIQ is here to reveal the future with an entirely new, intuitive digital control panel called HMI (Human/Machine Interface) and an equally smart remote control unit. 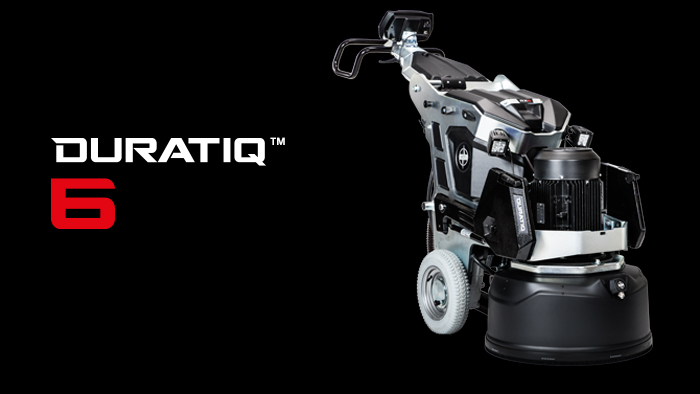 The DURATIQ is based on an entirely new chassis design with full consideration to center of gravity, maneuverability and feel. 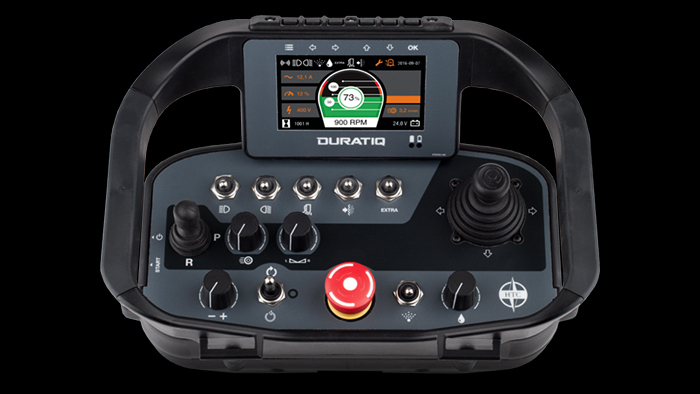 This makes the DURATIQ easier to operate, with better ergonomics and increased safety. 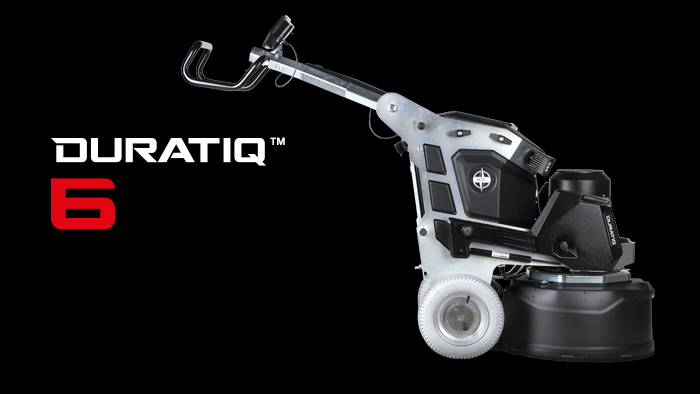 The DURATIQ features a number of innovations that all interact to increase efficiency and improve the work environment. Choose the model, equipment and accessories to suit your needs. Two sizes. 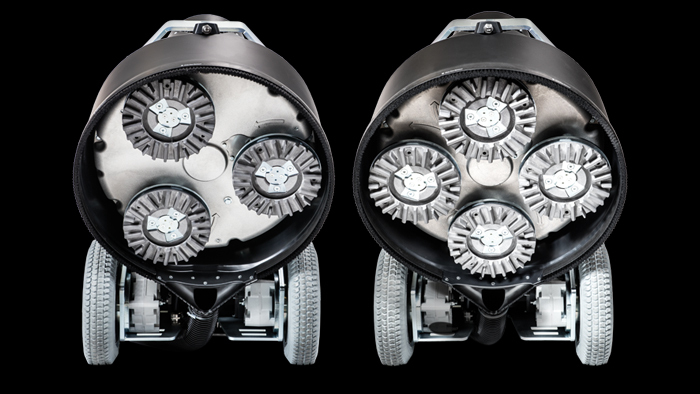 28 configurations.Endless possibilities. Introduction movie for DURATIQ floor grinding machines. Explore the features with DURATIQ in this product movie.